Waste Canvas 14 count. 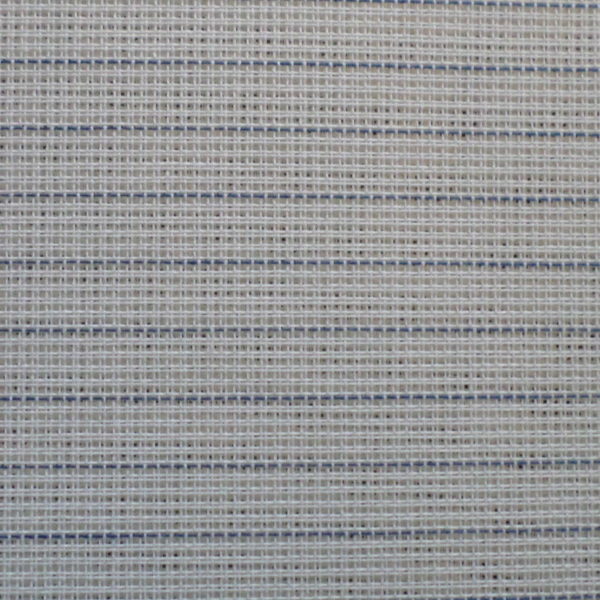 Used when you want to cross stitch or embroider onto a fabric that does not have an obvious grid i.e. 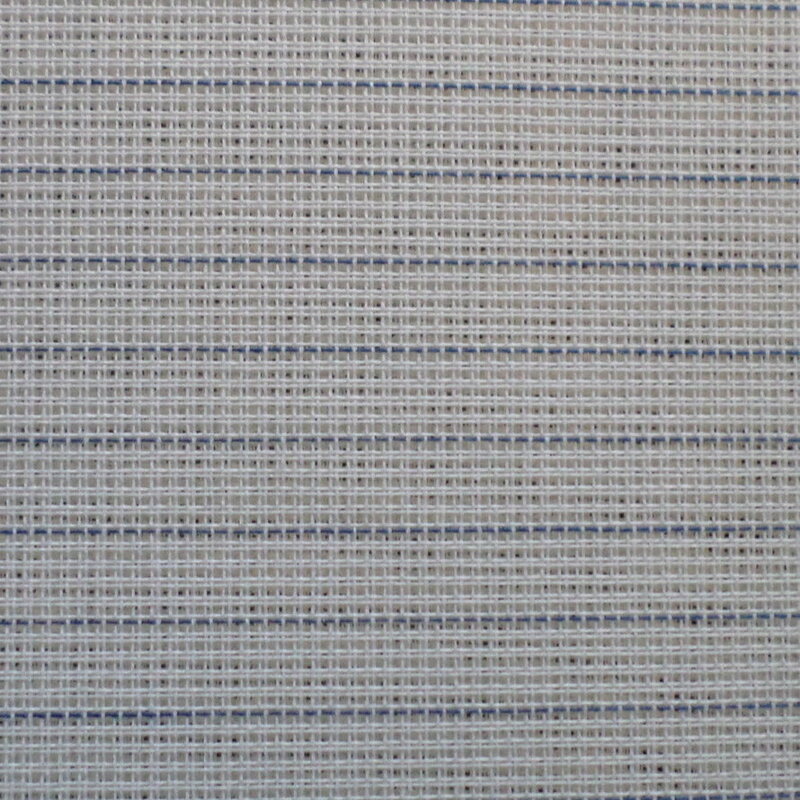 T shirt fabric or on a shirt. Just pin or tack the Waste Canvas onto the fabric, then cross stitch or embroider your design through BOTH layers of fabric. When you have finished soften the Waste Canvas with water, and using tweezers, remove the threads of the Waste Canvas. Wash the design gently to settle it into place. It works best if your stitches are a little tighter than normal so that they sit tight against the fabric after you have removed the Waste Canvas.